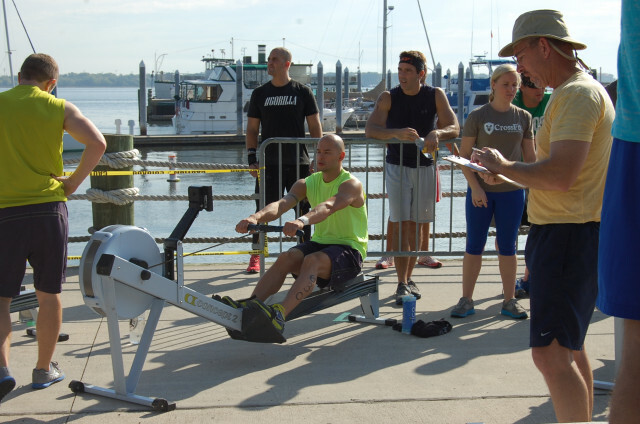 For Matt Yost, being in shape isn't just part of his healthy lifestyle. 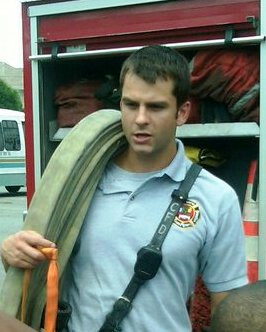 His job and people’s lives depend on it. Four years ago, I was not healthy. I was eating pizza and burgers 3-4 times a week and drinking too much beer and soda. Sure, we like to indulge sometimes, but I was not healthy. I peaked at 190 pounds, which is a lot for me, after a Christmas vacation with my buddies – and I felt depressed about my overall health. 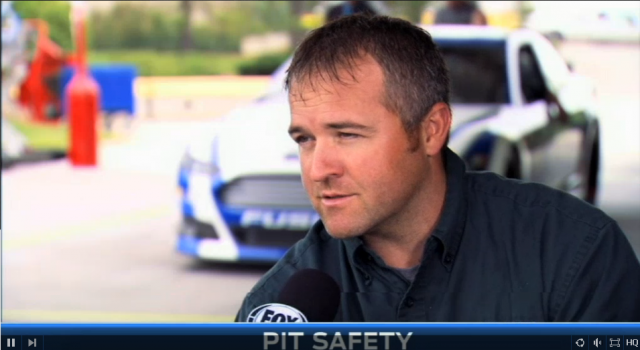 OrthoCarolina’s Motorsports crew seems to be everywhere. 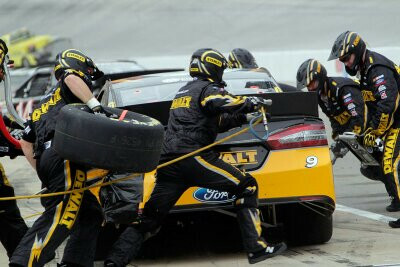 Tasked with the health and medical treatment for many teams and athletes, they’re at the track nearly every weekend and at the race shops during the week. Cycling is a great sport, hands down. Even when you break one. 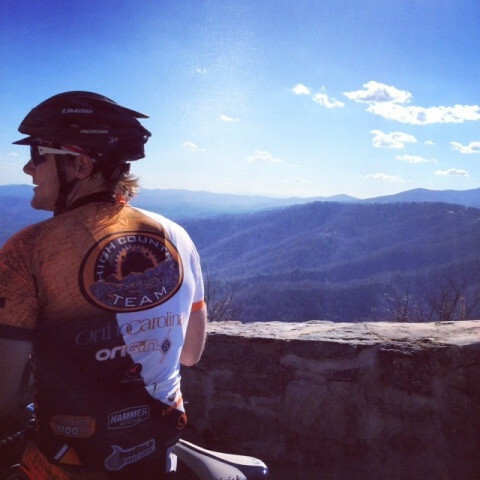 Up in the Appalachian Mountains, we love cycling. I ride with High Country Development, a group of cyclists all under the age of 25 who are full-time college students. By the time “Drivers, start your engines!” roars above the din of an excited NASCAR crowd, the OrthoCarolina Motorsports team has been at work for many hours. 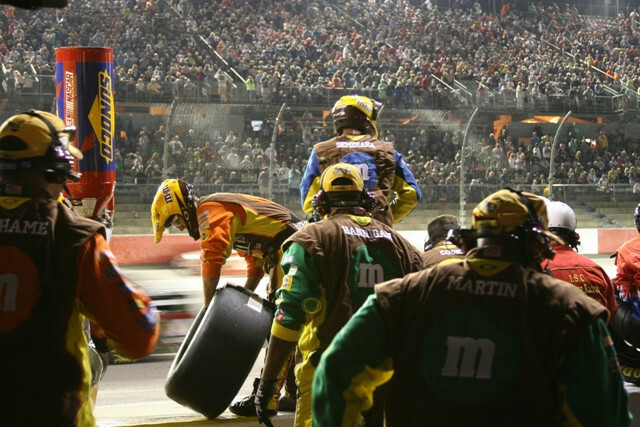 OrthoCarolina’s motorsports team takes care of crew and drivers during the long NASCAR season. The care they provide runs the spectrum from injury diagnosis, care, pre- and post-op treatment, to physical therapy and more. Diane Had Knee Surgery. 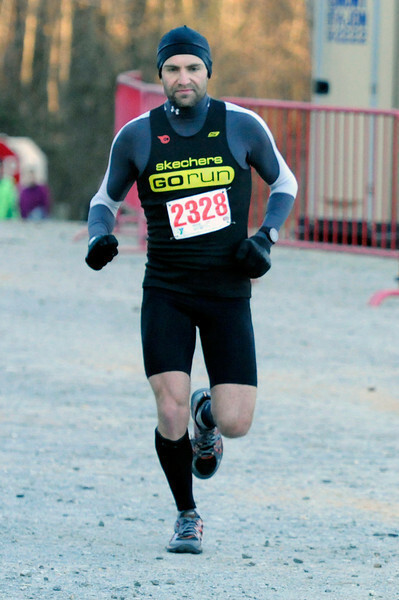 And Then Ran the Boston Marathon in 3:39. At 49, Diane Lancaster’s health resume is already impressive. She’s a runner, fitness instructor, triathlete, former collegiate athlete and registered dietician. 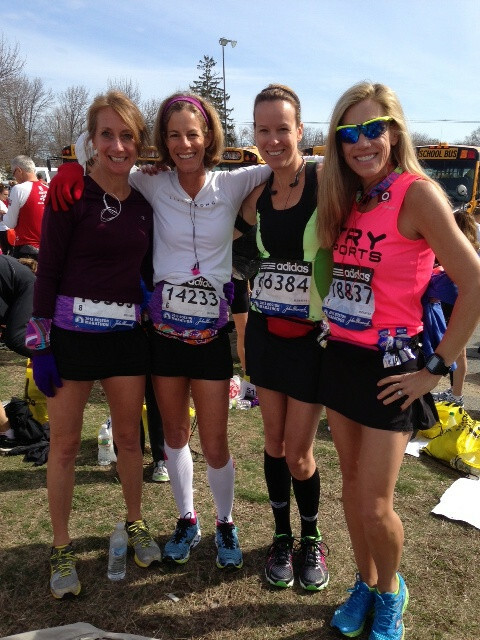 She had run 5 Boston Marathons and was preparing for her sixth in 2014. Your core muscles are muscles that you can’t ‘see’, as opposed to muscles that are visible in shape beneath your skin. After a long and brutal winter, spring has finally sprung in the Carolinas. For many of us, that means one thing – BASEBALL! 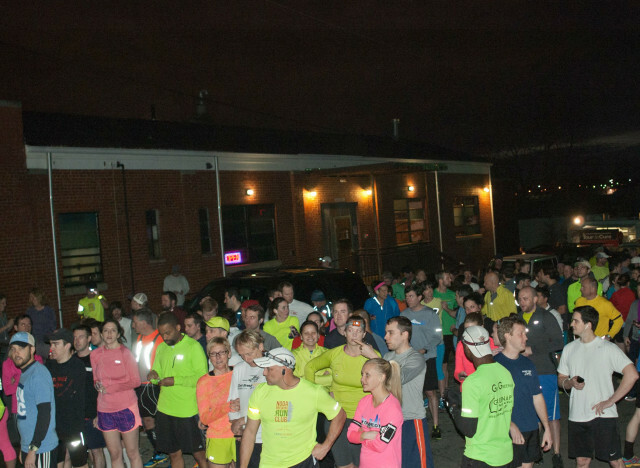 After thousands of miles and countless beers, NoDa Brewing Run Club has converted marathon runners into IPA fiends and craft beer snobs into PR machines. Many active Americans worry about the impact of exercise on their hips. 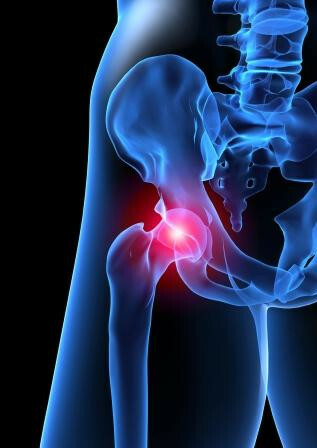 Chris Dollar, PT, DPT, talks about the hip and how it ages with you. 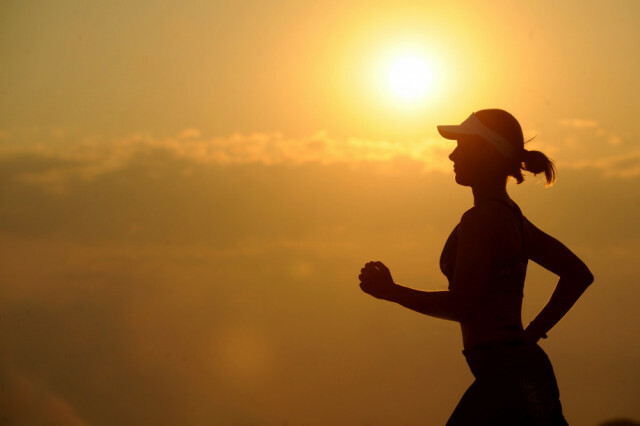 When runners begin increasing their mileage, it is important to do so in a calculated manner to avoid overuse injuries. I'm New to Running. Where Do I Begin? Functional movements sound complicated but they’re just natural, compound body movements that use multiple joints in your body. 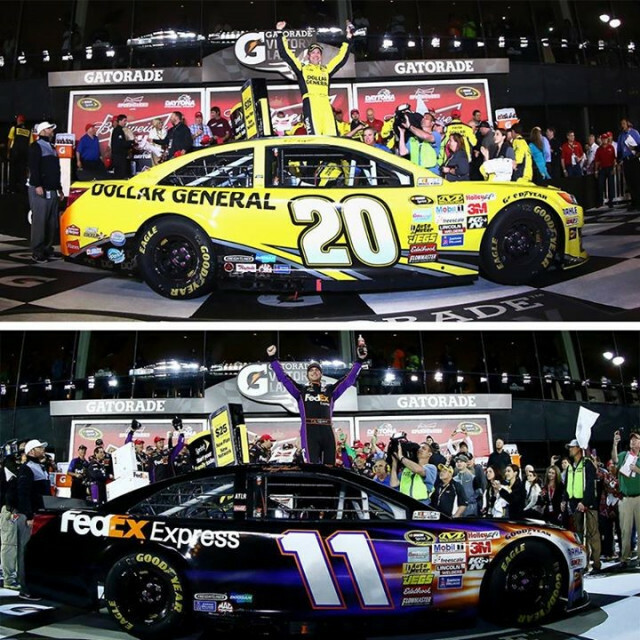 This year’s winners (Matt Kenseth, Duel #1, and Denny Hamlin, Duel #2), are both with our partner Joe Gibbs Racing. 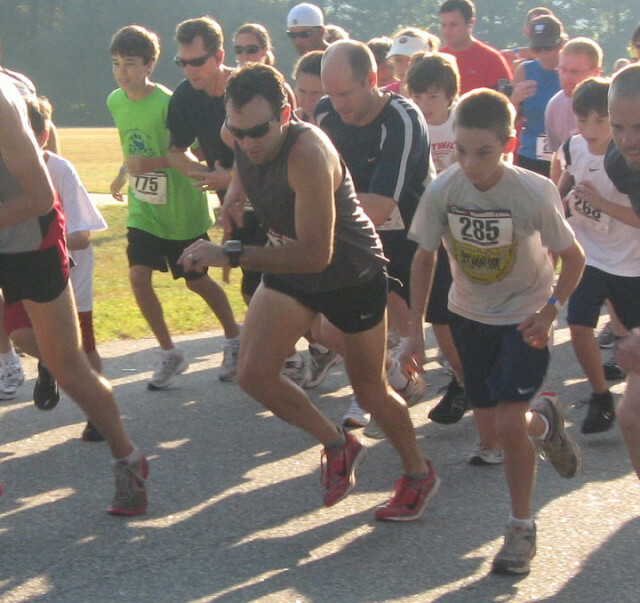 High-intensity interval training is typically done at around 80-95% of your maximal aerobic capacity. 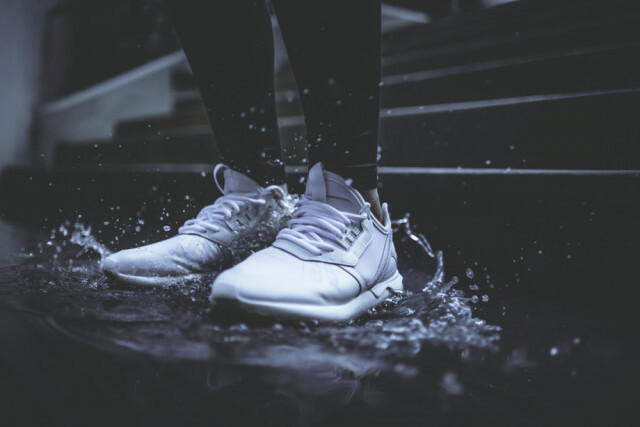 It’s important to start slow and progress bit by bit when participating in HIIT training or any type of intense exercise.